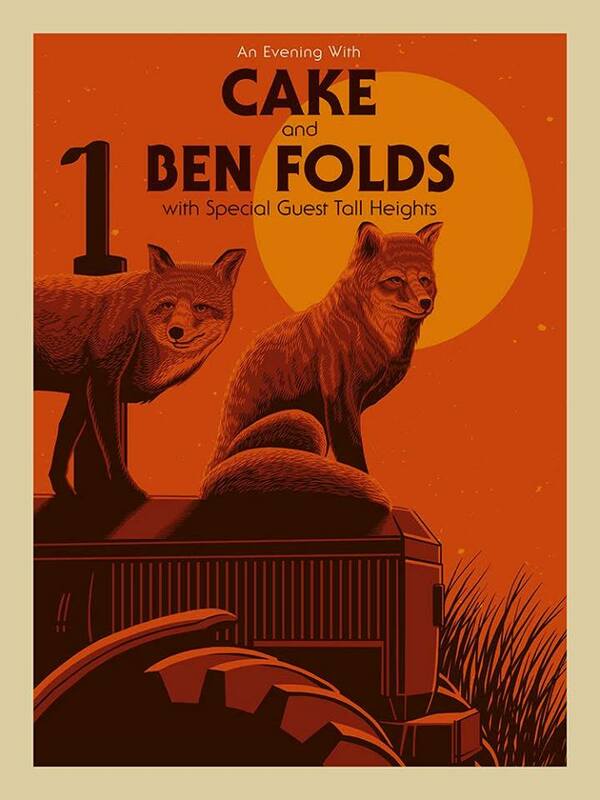 For the second year in a row, CAKE and Ben Folds will be touring North America together. The co-headlining tour dates are scheduled to begin in early September, with Tall Heights on board as the opening act. Before the joint tour, Ben Folds will be busy on the road with solo headlining dates and a summer tour with Violent Femmes in August. Meanwhile, CAKE has a handful of dates this summer and a European tour scheduled later this year. When do Cake and Ben Folds 2019 tour tickets go on sale and what is the presale code? Tickets for their previously announced dates are now on sale. For the new shows, the general public on-sale begins as early as April 19. Presales for Artist and Ben Folds VIP packages will begin on April 16. American Express, Live Nation, LN Mobile App, and local venues / radio presales will follow. The Ben Folds presale password is BENFOLDS2019. The CAKE presale password is CAKE2019. For the American Express presale, you can use the promo password INGOLD, but you will need the card to complete your purchase. The Live Nation / Ticketmaster presale password is VIBES and the LN Mobile App code is COVERT. Keep in mind, each date is different and details are subject to change. Click through the individual concert links for more information about the show you're interested in. 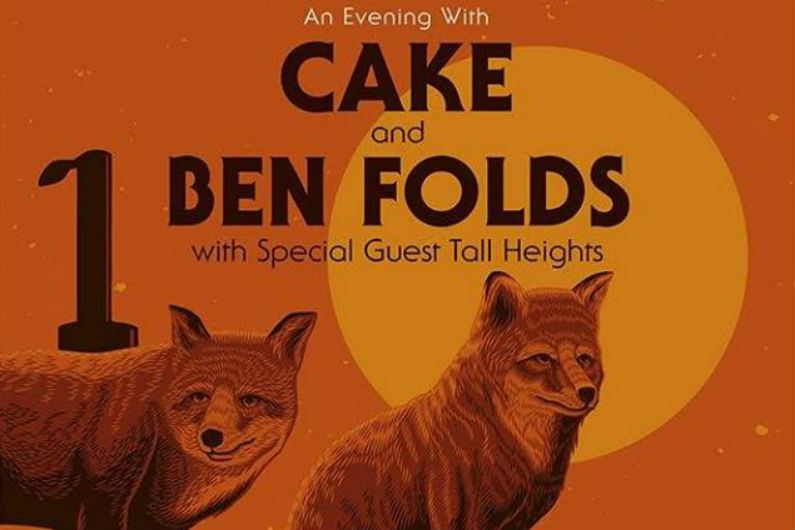 We recommend following CAKE and Ben Folds on their social media, in addition to connecting with your local venue, to get the most up-to-date information. For more, check out the Cake and Ben Folds Zumic artist pages.